SYDNEY — Wildlife officials in the southern Australia on Wednesday announced an investigation into the mass death of 58 penguins they believe were killed in a dog attack. 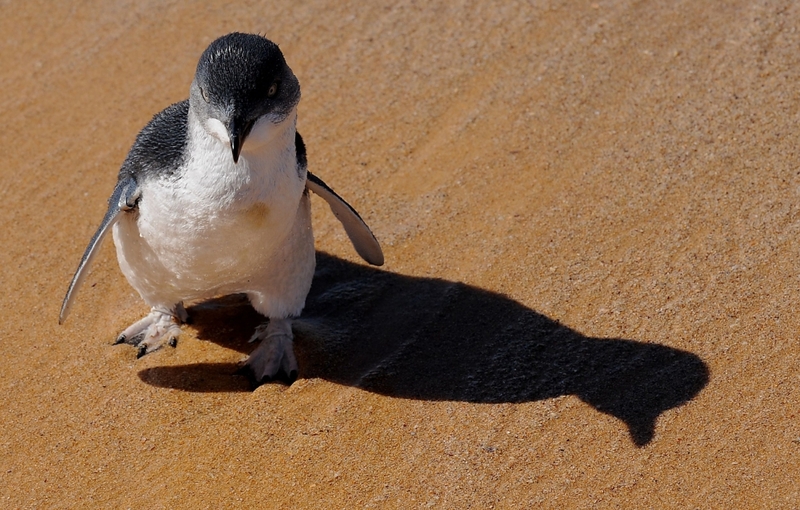 The carcasses of the fairy penguins —the world’s smallest penguin species —were found strewn across a beach in Tasmania, a island-state off the mainland. “We would like to remind dog owners of the need to take responsibility for their animals at all times as dogs have the capacity to do a lot of damage to penguin colonies in a short period of time,” Tasmania’s department of parks, water and environment said in a statement. The latest grisly find comes just months after a dozen birds were found dead on a nearby beach, they too are believed to have been killed in a dog attack. “All reports of alleged unlawful harming of wildlife are regarded extremely seriously by the department,” the government department said. Fairy penguins — who grow to around just over a foot (30 centimeters) and can live for up to 24 years — are only found in southern Australia and New Zealand, with Tasmania supporting around half of the global population.